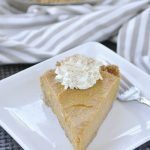 If you love pumpkin pie but don’t want to put in all the work, this is the pumpkin pie recipe for you! You’ll love this no bake version. When does your pumpkin season start and end? At our house it usually starts about September. I try to wait until Labor Day is over and then it pretty much extends until Easter when lemon season is in full force. 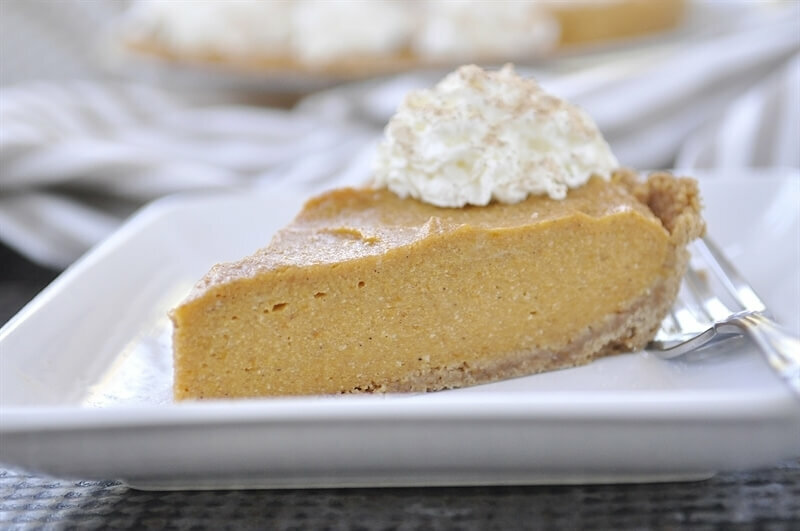 Do you reserve pumpkin pie just for Thanksgiving and Christmas or do you enjoy it whenever you want? Maybe you love a good slice of pumpkin pie but pie is too much work and and takes too much time. Well, I’m about to rock your world. This pie is no bake and comes together in under 30 minutes. Now I have to confess, I did bake the graham cracker crust because it was easier for me to make one at home than run to the store and buy one. 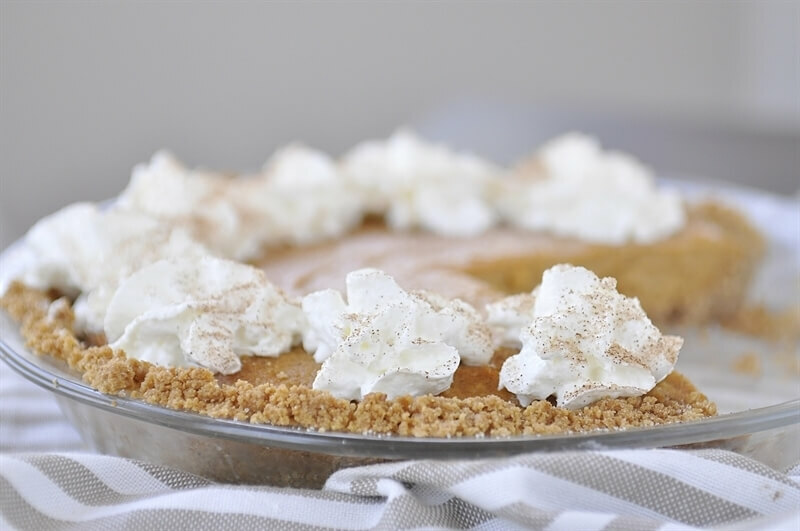 If you really want to make it totally no bake just buy yourself a pre-made graham cracker crust and you’ll be good to go – no bake! 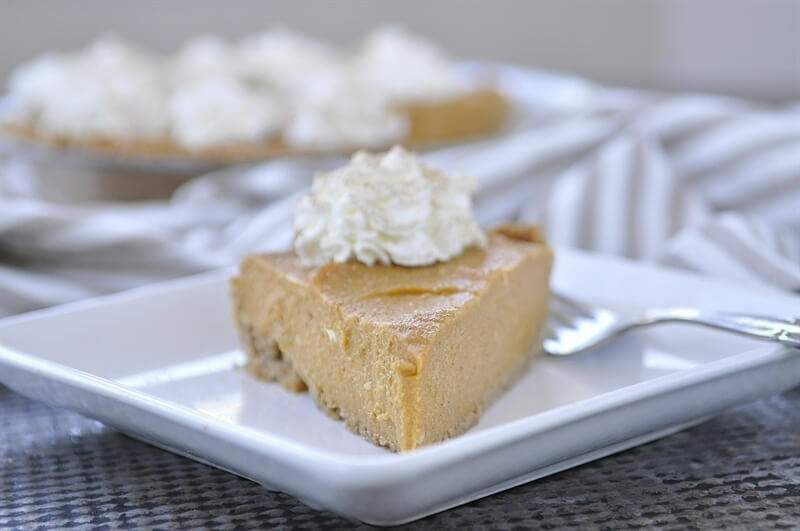 This pie is so easy to make you may just find yourself making it a lot more often than just Thanksgiving and Christmas. I shared this pie with my neighbors and a few minutes after my husband delivered it I got a text with a picture of them eating it, telling me how wonderful it was and they couldn’t believe it was no bake! There is a little cooking involved with this recipe, on the stove top but no baking. The pie filling uses unflavored gelatin to help thicken it. The addition of some pumpkin pie spice, orange juice and vanilla give it a great flavor. 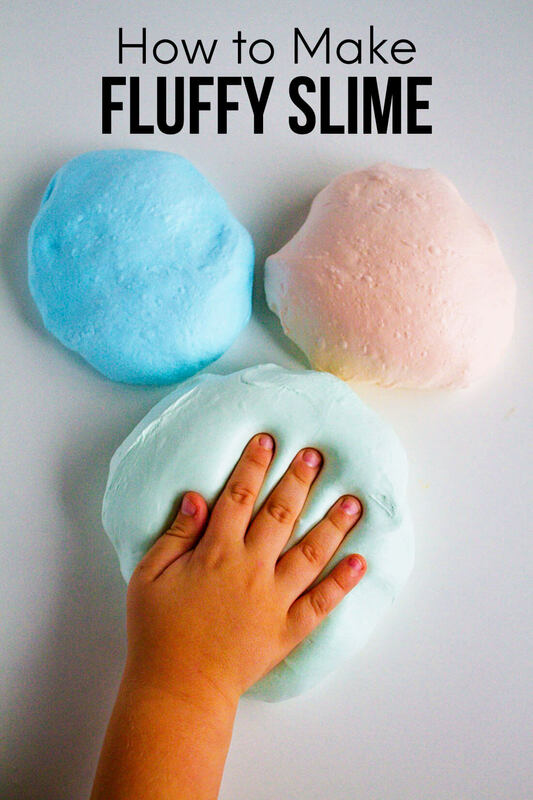 I bet you can’t eat just one piece! Here’s to pumpkin season! 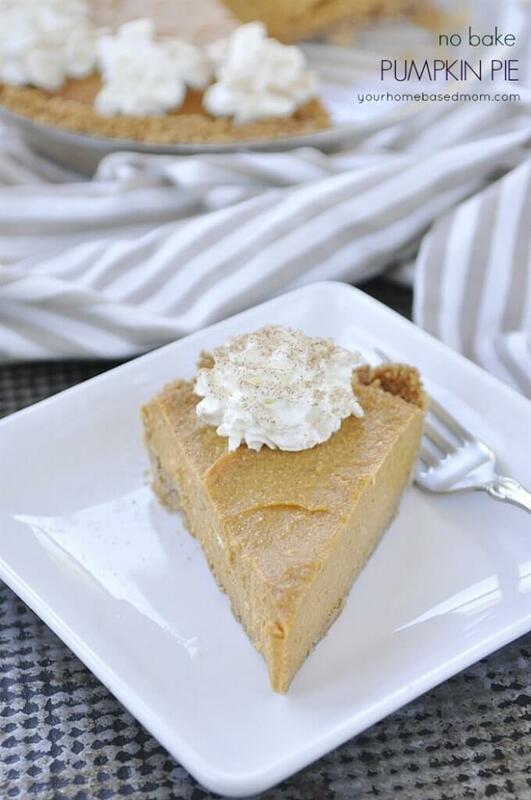 If you love pumpkin pie but don't want to put in all the work, this is the recipe for you! 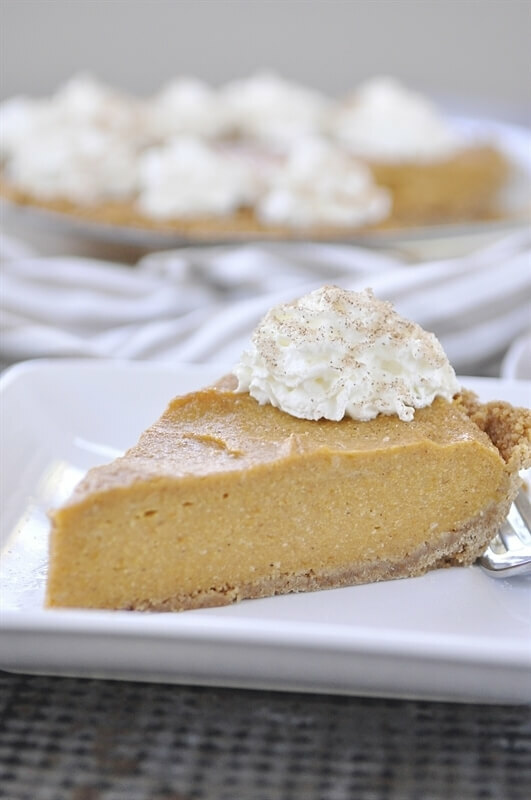 You'll love this No Bake Pumpkin Pie! In a heavy pan combine gelatin, spice and salt. Stir in condensed milk and eggs, mix well. Let stand for one minute and then place over low heat, stirring constantly until it thickens (5-7 mins). Stir in pumpkin. Mix well. Add in melted butter and stir to combine. Press mixture into a 9 inch pie pan and press firmly to sides and bottom. Bake at 350 for 8 minutes. I could definitely enjoy a slice of this pie right now! Beautiful shots.